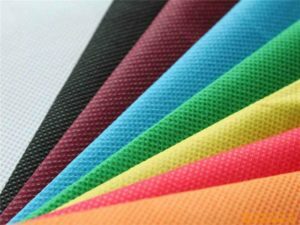 The Association of Nonwoven Fabrics Industry, or more commonly known as INDA, from raw materials and roll goods producers, to machinery manufacturers and converters, to brand owners, they work each day to fulfill the mission of “fostering member and industry success through its activities”. INDA provides great resources for the nonwoven industry and MoistTech Corp.™ is proud to be a member of INDA in 2017. The Nonwovens Industry is very prominent in our lives and controlling moisture in Spunbound, Spunlace, Airlaid, Wetlaid, Needle Punch and Hybrid Nonwovens provides the quality products we all know and love such as wipes, tea bags, coffee filters, dryer sheets, floor dusting cloths, cosmetic applicators and much more. 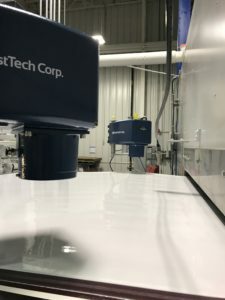 The IR3000 is MoistTech’s Online Sensor that was developed for instant, non-contact analysis in the harshest environments. 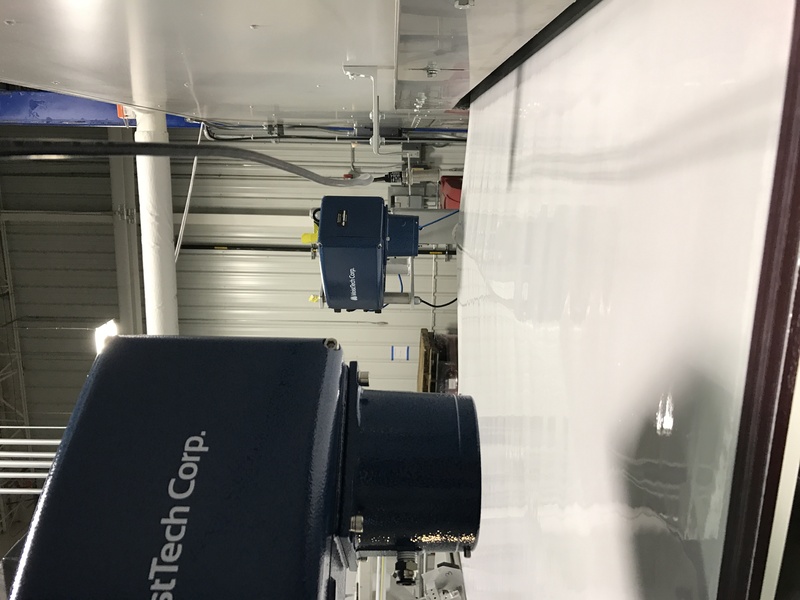 Insensitive to material variations such as particle size, material height & color, the IR-3000 provides continuous, reliable readings without drift or frequent re-calibration. Using this device, operating personnel can make immediate process adjustments based on real-time measurements.